According to EA, Crysis 2 will have reviews that range form 90 and above. “It’s going to be another 90 rated game from Crytek,” said David DeMartini, EA Partners boss during an interview with Eurogamer. “I can say there’s an entire team [Crytek UK] that’s working on multiplayer alone for that game in England, so you can imagine how strong it will be.” he said. Well we can’t say this is not possible, Crysis 2 is looking to be one of the best shooters to ever hit the market, and with the fact that the first game had great reviews, chances are EA is right. 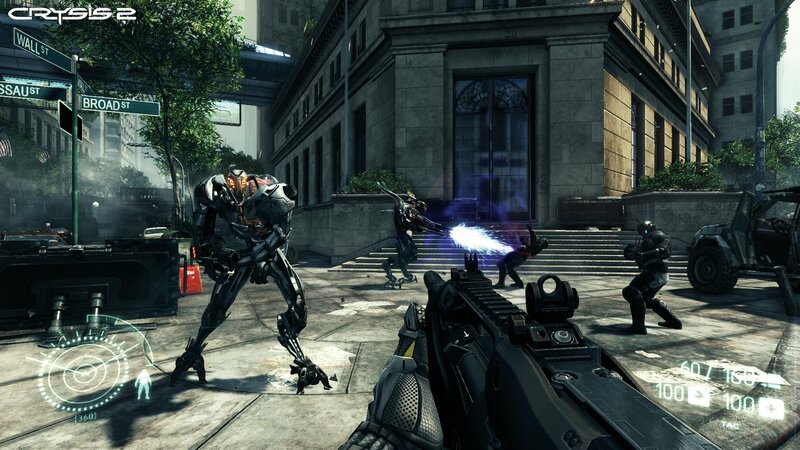 Crysis 2 is set to be released on March 23 in the US and on March 25 in Europe.